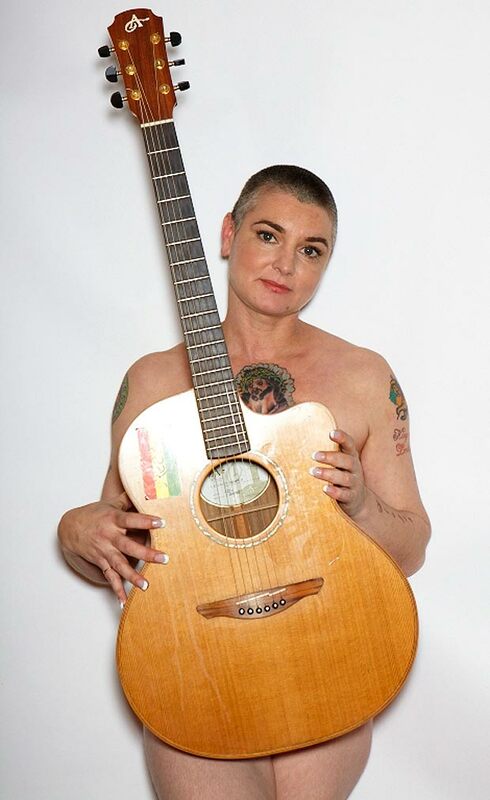 Irish singer Sinead O’Connor got the boot from a dating website in under 45 minutes after her profile was found to be too raunchy. The Dublin singer said she penned the profile hoping to prove a theory to a pal. Amid those replies was one from a former suitor, who O’Connor says she had “boned a few times,” but tried to trick her this time around! “Not realising it was me, he replied he had a car and could meet me, only I know the lying f***er has no car. Despite being kicked off initially, the Dublin singer was permitted back on to the site after agreeing to “clean up” her profile. The Irish singer’s search for love appears to be an endless one. O’Connor has already gone through four husbands, and has had several other boyfriends.